I am excited to have Danette from All My Love for All My Days on the blog today. She's sharing her favorites with you! I'm glad you stopped by. Stay awhile. Get to know Danette! She'll become one of your favorites! Hello, my name is Danette and I'm filling in for Kim today. I blog over at All My Love for All My Days and I'd love to have you stop by sometime. I'm so appreciative of this opportunity to share with the Singledou[b]t crowd. Today I wanted to share of few of the things that I'm obsessed (or just really like) with right now. Several are mundane and frivolous, but there are a few obsessions that I believe can change your life. This first picture is of a necklace from J Crew. 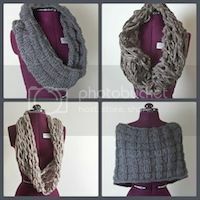 I love big, chunky jewelry and it is so very popular right now. 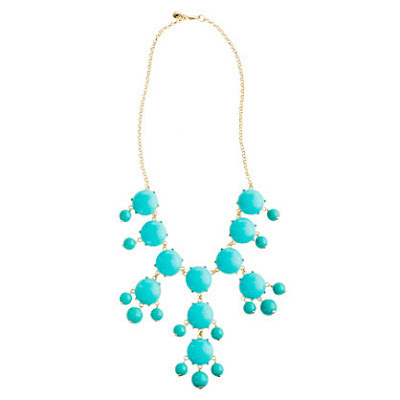 This necklace could be worn casual with just a t-shirt or could be dressed up for a formal dinner. J Crew has this necklace in several colors, and, although it is on the expensive side, I've seen several variations are of this design at many different price points. 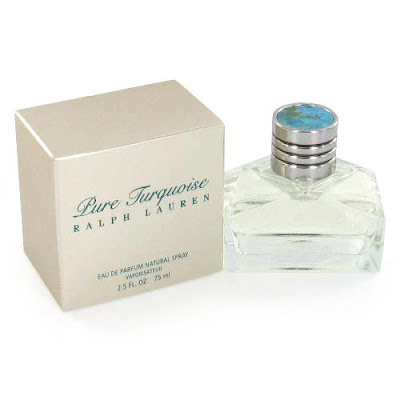 Ralph Lauren Pure Turquoise is one of my scents. I received a bottle as a present a while back. Honestly, when I first smelled the fragrance I didn't like it. But that quickly changed. My sister, Dalayna at Pointing Up, started selling Mary Kay. I used to wear Mary Kay ages ago, but I decided to give the old lady a try again. I remembered why I wore the make-up for so long. I'm sold on the Time Wise cleanser, but I also love this Ultimate Mascara. I'm a crier. It's not water proof. It still stays on. That's a keeper. If you want to give it a try, hop over to Pointing Up and get in contact with Dalayna. 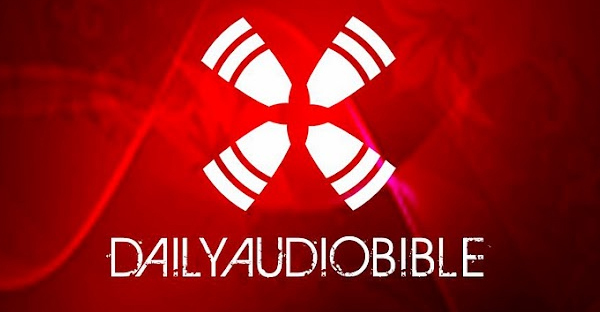 I've been listening to the Daily Audio Bible all year. I can honestly say that the Word of God will change your life, because it's changed mine. I love listening to the Bible, and especially to this podcast, because I truly feel encouraged. In the past I've always read at least some of the Bible everyday but now I feel like I'm actually ingesting the life giving words in the Bible and growing from them. It's more than just readying words. It's understanding the words and letting those words and stories change your life. This podcast is free and is available on iTunes or through the website. Thank you again to Kim. I hope that these little products and resources help your life. Don't forget to stop by All My Love for All My Days. Thanks again for stopping by and Thank you, Danette, for sharing your time with us! oooh thanks for the suggestion danette! 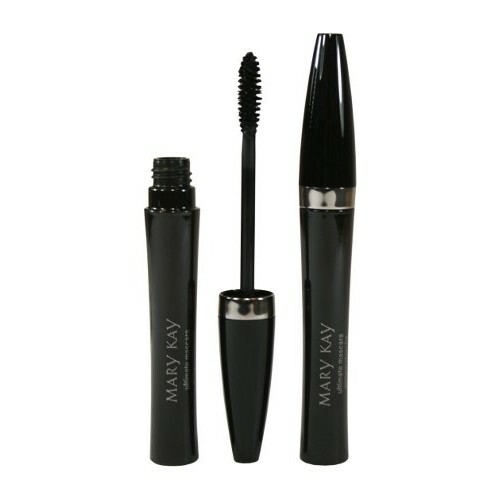 I want to try that mascara now!! and the necklace soo pretty!